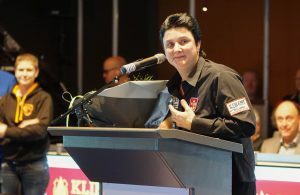 During the Masters 2019, in a fully packed Durpsherd in Berlicum, Therese Klompenhouwer (The Queen) received a royal award from minister Bruno Bruins. The fact that something was about to happen was clear during her last group match, given the large amount of press and the various cameras that had only eyes for her. 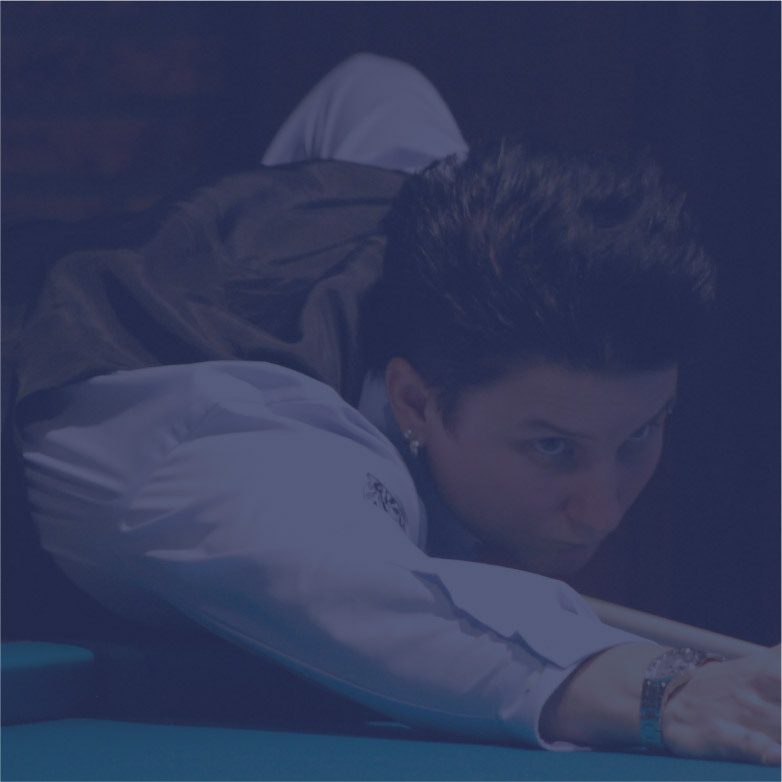 The disappointment of the narrow loss against Dave Christiani, as a result of which she did not won a ticket for the last 8, quickly turned around after her match. After an introduction by Garmt Kolhorn (chairman of the KNBB), a beautiful film was shown on the big screen, which immediately made it clear that it was about Therese. Minister Bruno Bruins then had the honor to tell her that it “pleased the king”. 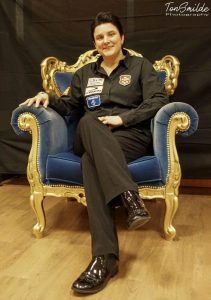 The Queen received the royal award, “Ridder (knight) in de Orde van Oranje Nassau because of her exceptional sporting achievements and the contribution she has made to the billiard sport so far. 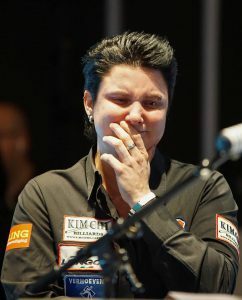 Therese herself called it the icing on the cake and this award is the first female billiard player to receive a royal award.